Melbourne (and Victoria) is a multi-cultural melting pot thriving with world class coffee and food. As a result food festivals and events have followed suit, all catering to our every possible culinary needs. 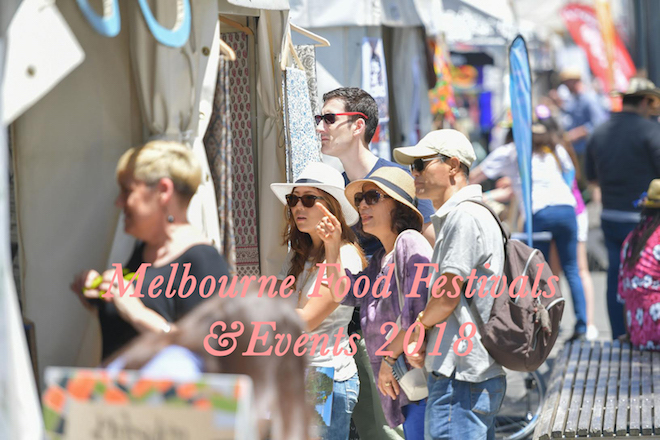 Whether you’re a self-confessed foodie looking to explore Melbourne’s food scene, or just love attending farmer’s markets – we have such a growing number of food festivals and events that you’ll be spoilt for choice. Here I’ve filtered a list of some of the best for you, month-by-month so you can constantly cure your foodie cravings. Enjoy attending some of Melbourne and Victoria’s best food festivals and events! Would you like to see your event or food festival on this list? Please email: info@decisivecravings.com.au for further information. P.s – For conscious cafes, as well as initiatives, make sure you check out our new food guide: Melbourne for Conscious Foodies. 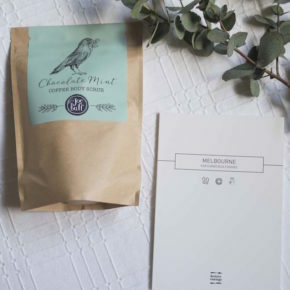 It’s a thoughtful gift for Melbournians, or travellers visiting Melbourne. For our full round up of Melbourne Christmas Markets 2018, go here. More events being added soon. To enquire about adding yours, email: info@decisivecravings.com.au for further information.